The holidays are in full gear, which means its time to shop, shop, and shop some more! Whether you choose to do your shopping in store or online, finding the best gift can be a challenge. 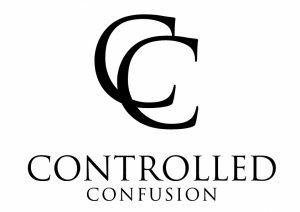 This year don’t be stressed about your gift list and tackle your holiday shopping by sticking to the store that will get you the most bang for your buck- and the best gifts that will have everyone wondering if you truly are Kris Kringle himself! Here are five stores to find the perfect gift for the holiday season. 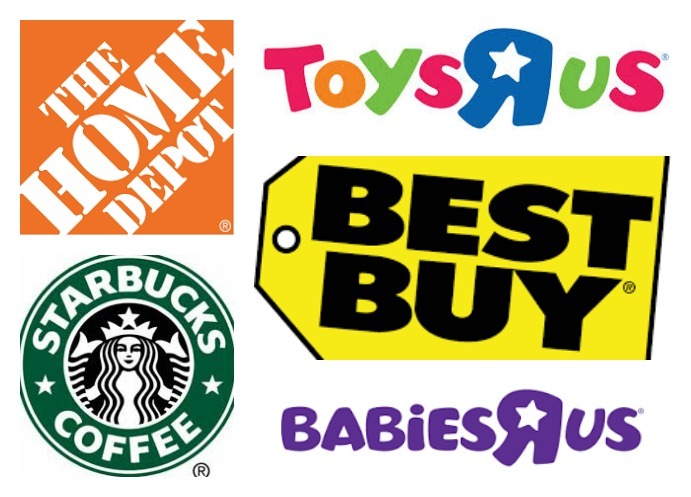 Toys R Us/ Babies R Us– If there are kids or babies on your list, you are sure to find something at Toys R Us/ Babies R Us. With the latest selection of toys, games, and anything baby.. shopping will be as easy as 1…2…3. Black Friday deals are in full force here and if you are an “R” Us card member, they offer 10% off all purchases from Thanksgiving through December every Thursday and Saturday. Ever since my big Prince was born, Toys R Us and Babies R Us have been our go-to on Black Friday and throughout the holiday season. Kohls– With a wide variety of items from clothing, toys, and home, you are sure to check a few people off your list when shopping at Kohls. Another great Black Friday store with big sales on clothes, kitchen appliances, toys, and home decor. Looking for more Christmas decorations? Kohls has an entire section of holiday decor from festive wreaths to an array of ornaments. Every year I head to Kohls and get a “special” ornament for my boys.. this year I can buy my Princess her first ornament too! Check your mail (and email) for Kohls coupons and starting Black Friday earn Kohls Cash! Starbucks– Everyone has at least one coffee lover on their Christmas list. One of my favorite gifts for the holidays are Starbucks gift cards. I can never have enough Pumpkin Spice Lattes or Carmel Macchiatos! Don’t like the idea of a gift card? Starbucks has awesome accessories like travel mugs and coffee cups! Make a little gift basket and top off with a pound of their favorite blend. Take advantage of the perks while you shop.. and get a free cup of coffee when you purchase a pound of Starbucks coffee! Best Buy– The perfect spot for the tech lover, you can find just about anything electronic related whether its a new tablet or computer, Smart TV, video game, or DVD. Best Buy offers plenty of Black Friday specials and a rewards program that lets you earn points on everything you spend! This year I’m keeping my eyes open for a new ipad from Best Buy. Home Depot– Any homeowner would love a Home Depot gift card (another favorite gift we love). Perfect for the builder or DIY guru. Home Depot offers great deals on Black Friday from discounts on large tools and machines to awesome stocking stuffers! This is my go-to store to fill up my husband’s stocking with all of the “must haves” from LED flashlights to clamps for the garage. 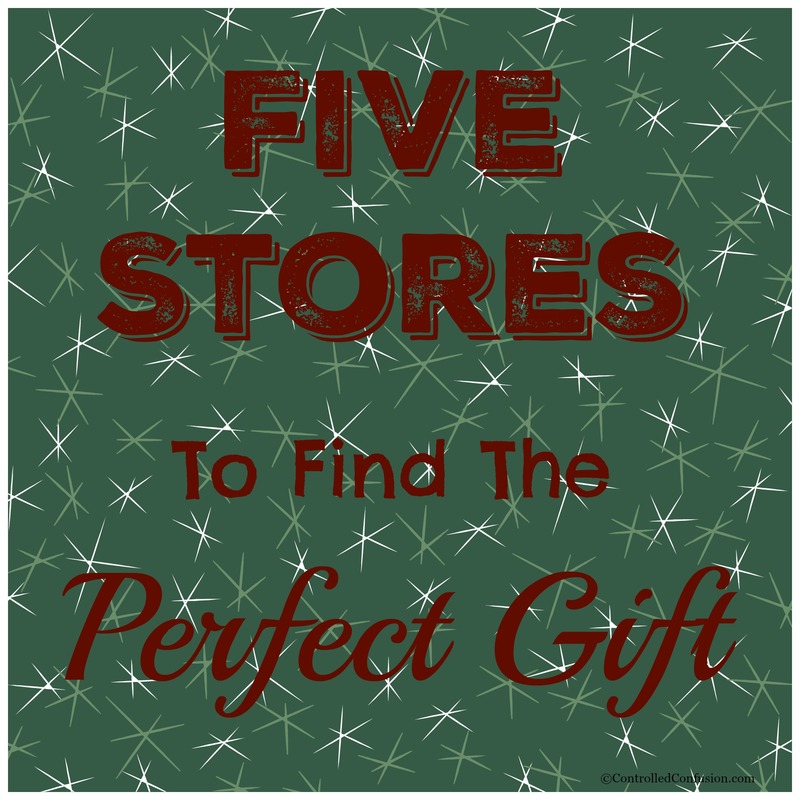 Keep your shopping fun and stress free, by plotting out the best stores for the gifts you need! Be sure to check local flyers to see any sales or promotions that may be going on through the holiday season! Happy Shopping! What are your go-to stores for holiday shopping? I love everyone of those stores! I have my own xmas list for Best Buy! Great choices. I am always happy with a Home Depot GC!